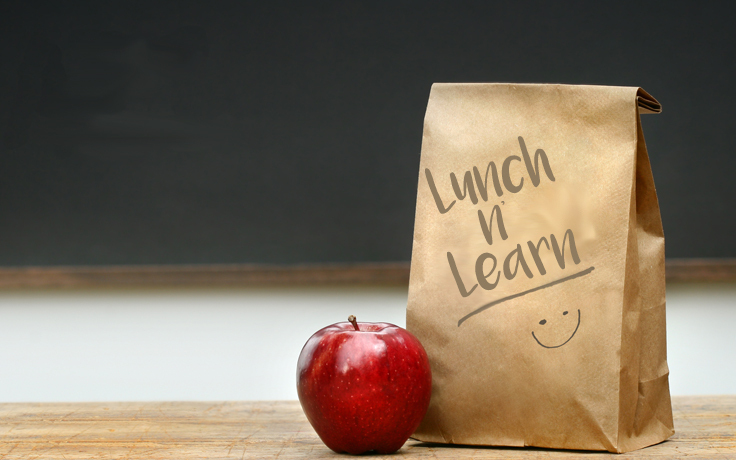 Join us for a series of free monthly lunch and learn workshops created with the intention of giving community members an opportunity to participate in educational and meaningful conversation on a variety of well-being topics. The Hospice Lunch and Learns will take place on the 3rd Thursday of every month from 11:30am – 1:00pm at the Hospice Center on Route 11 between Potsdam and Canton. For more information on our Lunch and Learns or to register for a workshop, contact Samantha Jones at (315)265-3105. Following the death of his wife, David learned just how difficult it was for people to effectively express their condolences, often unintentionally saying things that were more hurtful then helpful. This workshop is intended to assist individuals in learning the right things to say (or not say) when you trying to be supportive of someone experiencing grief. Before you let the title scare you, we promise this workshop is NOT about death. Death Cleaning addresses the many aspects of contemporary life that makes us most anxious. For those who feel they have accumulated too much stuff and that all this stuff is getting in the way of their spiritual development, Death Cleaning offers a practical guide to de-cluttering. This workshop is intended to help you de-clutter your life; both materially and spiritually and ties into the bigger message concerning getting your affairs in order. Be sure to follow Hospice on Facebook or check out our Event Calendar to view other community events happening at Hospice. Join our Community Events mailing list to receive periodic emails about upcoming events. We will send no more than one or two emails per month and you can unsubscribe at any time. Please note, we never share or sell our mailing lists!